Gravity is a constant force in our lives. From our first breath, gravity weighs down upon our bodies, giving us something to push against in order to stand upright. Gravity is a powerful force for positive organization when our bodies are in alignment, however when our bodies are not stacked up well, gravity becomes a negative force….seemingly dragging us down. 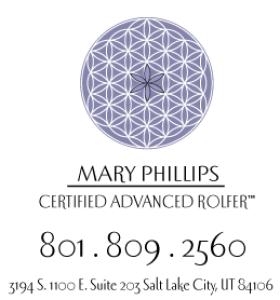 Rolfing structural integrators observe and work with your body as it is organizing in the field of gravity. 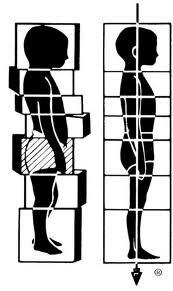 Our aim is to bring alignment, order, and awareness to the body so that it feels easy and free in gravity, rather than weighed down by it.